The Open Information Security Foundation is a non-profit organization created to build community and to support open source security technologies like Suricata, the world-class IDS/IPS network monitoring engine. The Open Information Security Foundation (OISF) is dedicated to preserving the integrity of open source security technologies and the communities that keep them thriving. Our team and our community includes world-class security and non-profit experts, programmers, and industry leaders dedicated to open source security technologies. 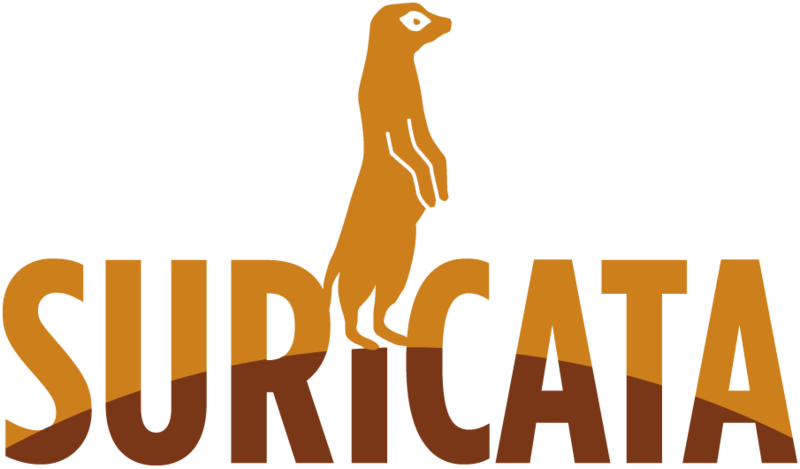 Suricata is a free and open source, mature, fast, and robust network threat detection engine capable of real time intrusion detection (IDS), inline intrusion prevention (IPS), network security monitoring (NSM) and offline packet capture (pcap) processing. 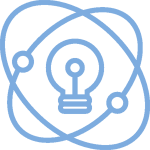 Suricata’s fast-paced community-driven development focuses on security, usability, and efficiency. OISF maintains an unwavering commitment to open source communities and security technologies. As demand for security technologies grows, OISF welcomes team or projects that are looking for a home. OISF provides business infrastructure necessary for open source projects to thrive. The highest level of membership in OISF. By becoming a Platinum member your donation secures a perpetual non-GPL license for Suricata while enjoying top-level benefits such as a yearly non-GPL Suricata license, priority invitations and free tickets to OISF and Suricata-sponsored events, and the highest visibility in our marketing materials. The Gold level of membership ensures generous support to OISF’s mission. It provides members a non-GPL license, priority invitations and free tickets to OISF-sponsored events, and high visibility in our marketing materials. With the Bronze level of membership you guarantee a commitment to OISF’s mission. You will receive priority invitations and discounts to OISF and Suricata-sponsored events and have visibility in our marketing materials. 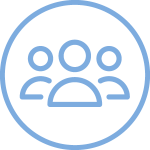 For organizations in developmental stages we offer a temporary membership that enables you to adopt Suricata early in your process and later bridge into one of our standard membership options.  OISF is funded by donations from world-class security organizations committed to our mission. A list of these organizations is available on our Consortium Members page.